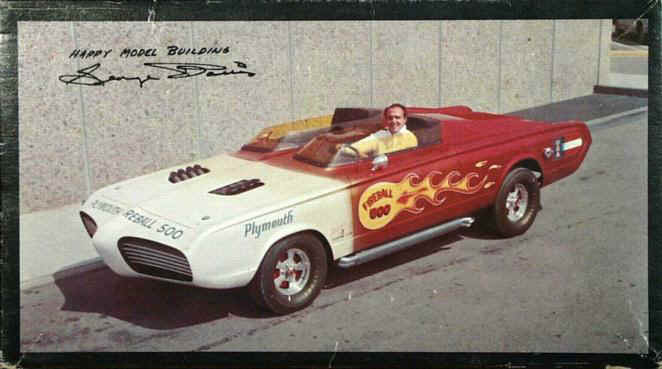 The custom car world has lost a colossus; as I’m sure many of you have heard, George Barris passed away yesterday. his impact was widespread. 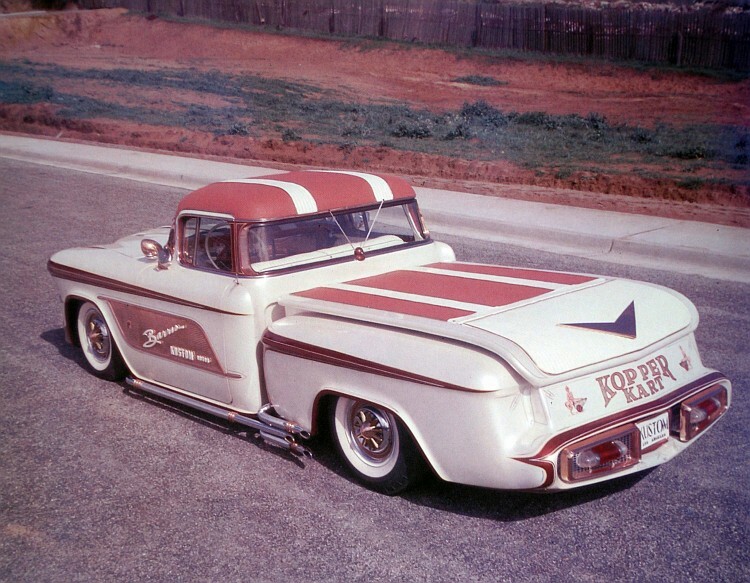 He carried the custom car into the public consciousness in a way that was often imitated and never duplicated. George was a master of ideas and a man of action who created a unique identity that jutted out in all directions, flowed through numerous channels and always managed to stay anchored - even if in some small way - to his customising roots. 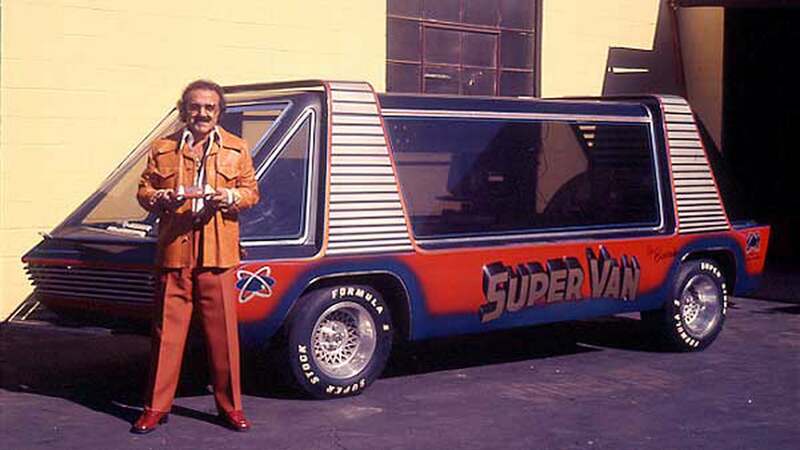 Chopped Mercs, Hovercars, vans, rockets, boats, you name it - he was incessantly building, shaping and redefining how Americas saw vehicles big and small. 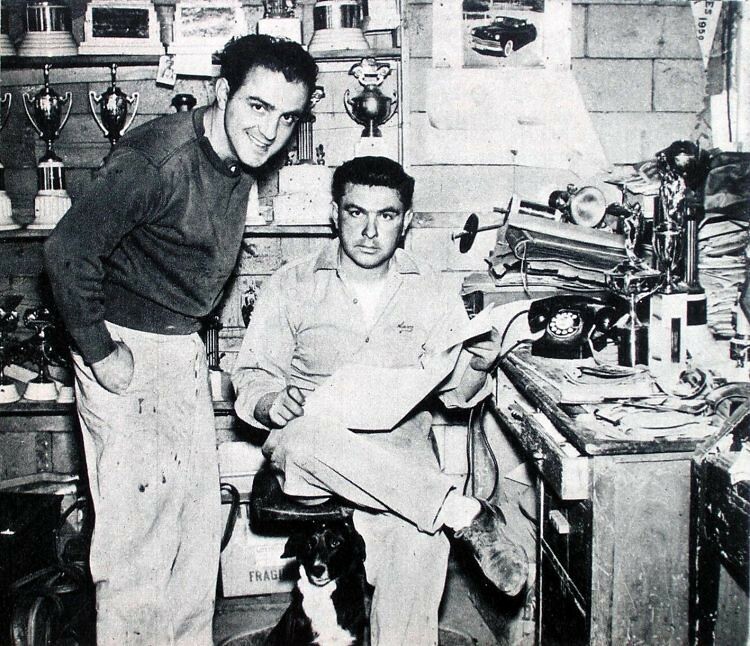 He and his late brother Sam were responsible for some iconic custom cars; the two built designs for private buyers, and George also built and raced his own cars briefly. 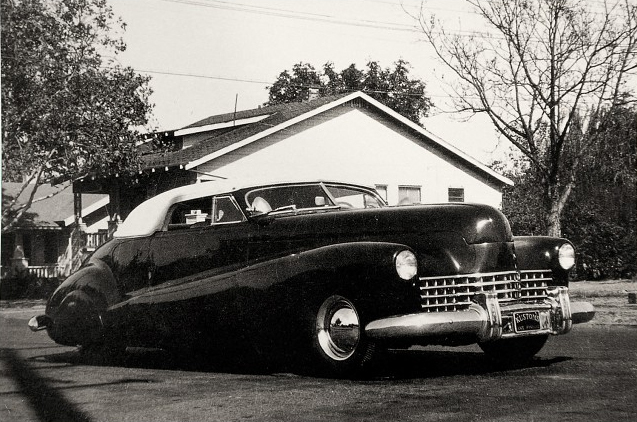 Sam had customised a new Mercury coupe for himself, and a customer who saw it ordered a similar car. 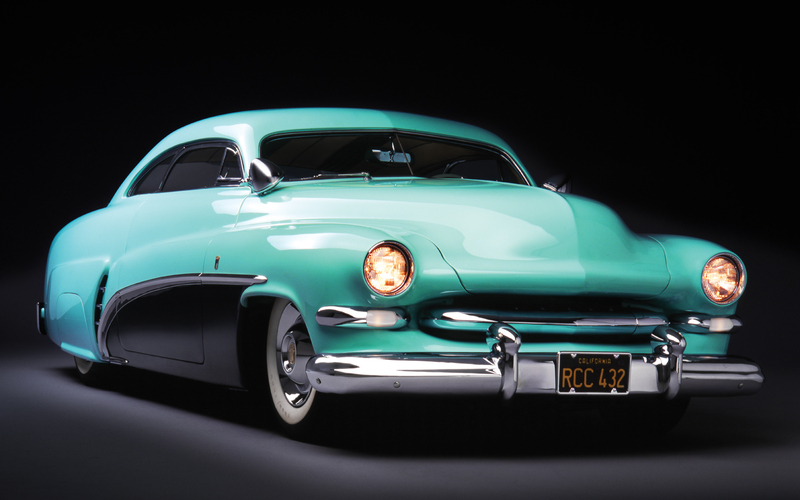 This vehicle, known as the Hirohata Merc for its owner, Bob Hirohata, was shown at the 1952 GM Motorama auto show and was so popular it overshadowed the best work of Detroit's top designers. 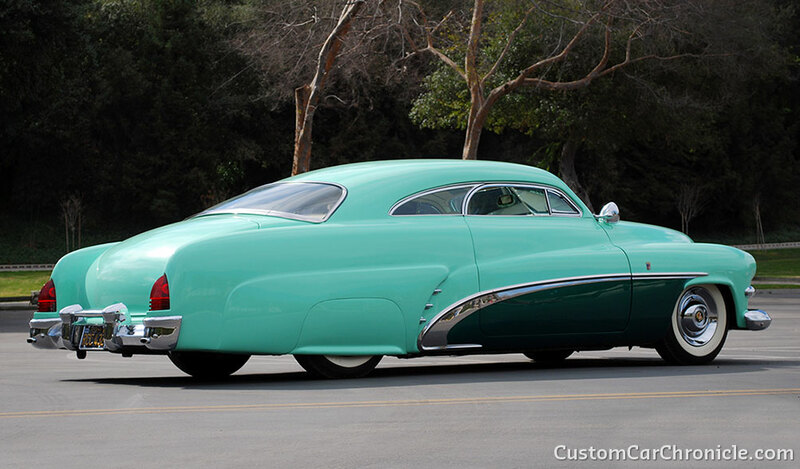 It also established the early '50s Mercury as a popular basis for custom car design. In addition, Sam built Ala Kart, a 1929 Ford Model A roadster pickup. After taking two AMBR (America's Most Beautiful Roadster) wins in a row; the car made numerous film and television appearances, usually in the background of diner scenes. Further work followed, and they were soon asked to create cars both for personal use by the studio executives and stars and as props for films. Other Barris-built film cars included a modified Dodge Charger for Thunder Alley, a Plymouth Barracuda for Fireball 500, a 1921 Oldsmobile touring car turned into a truck for The Beverly Hillbillies, the fictional "1928 Porter" for the NBC comedy My Mother the Car, a gadget-filled Mercury station wagon for The Silencers and a sinister rework of a Lincoln Continental Mark III for The Car. 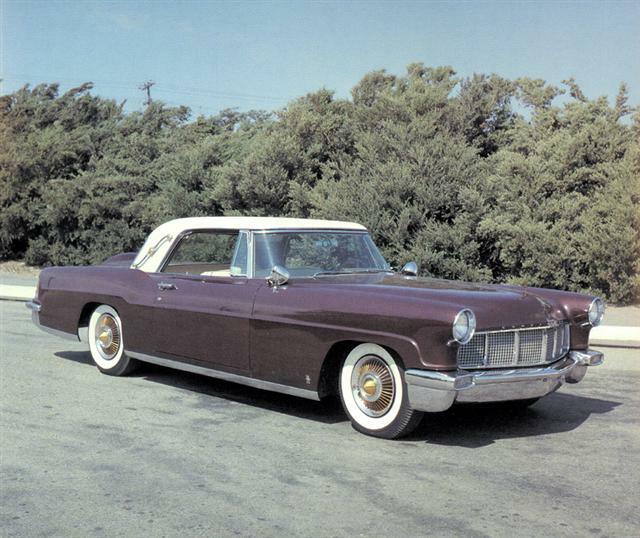 In the 1960s, the Barris firm became heavily involved in vehicle design for television production. At the beginning of the decade, Barris, who loved extravagant design, had bought the Lincoln Futura concept car of the mid-1950s which had been built by Ghia of Italy, from Ford for $1. It remained in his collection for several years, until he was rather unexpectedly asked by ABC Television to create a signature vehicle for their upcoming Batman TV series. Time was very short, as filming would begin in a few weeks, leaving insufficient time for a new design from scratch. 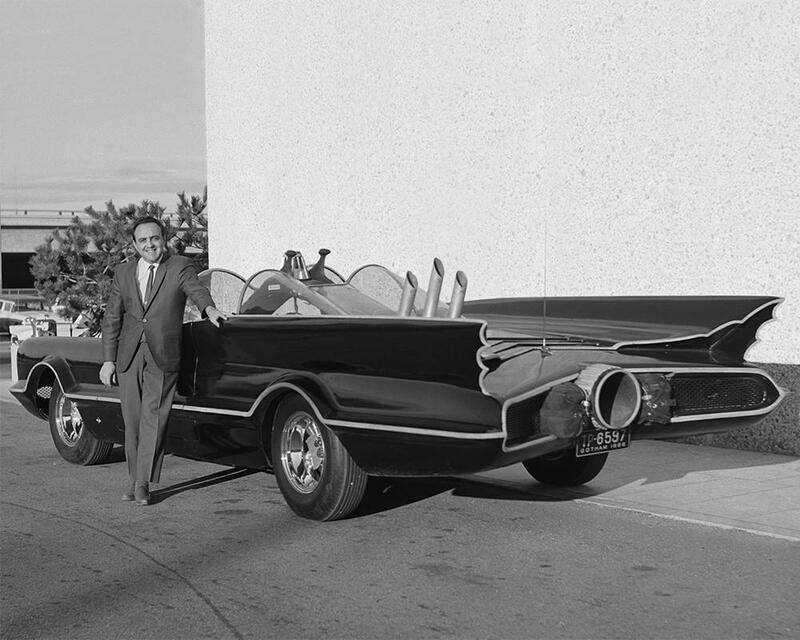 Instead, Barris decided the Futura was a perfect base on which to create the Batmobile. 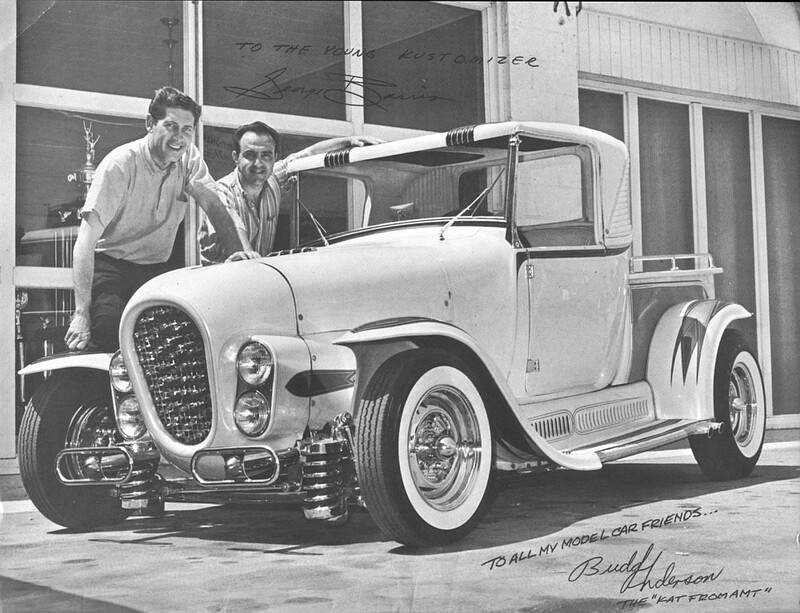 Barris hired custom builder Gene Cushenberry to modify the car, which was ready in three weeks. 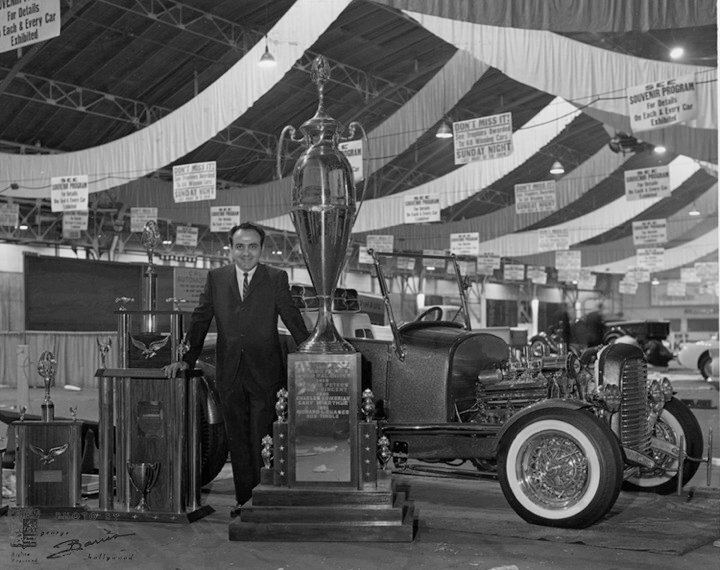 The show was of course a hit, and the car gained notoriety for Barris. Barris retained ownership of the Batmobile until an auction in, 2013, when he sold it for $4.6 million. 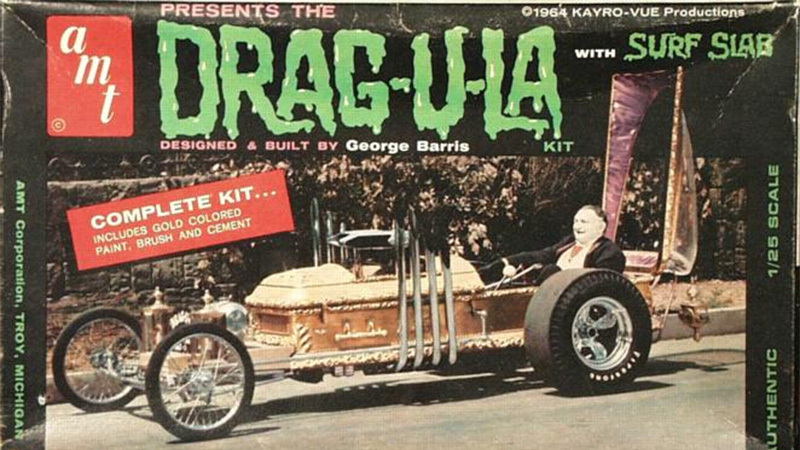 Other television cars built by Barris Kustom Industries include the Munster Koach and casket turned dragster (the "Drag-U-La") for The Munsters, an Oldsmobile Toronado turned into a roadster used in the first season of Mannix, the futuristic Supervan for a film of the same name, and the convertible and 'Super 'pursuit KITTs for the later series of Knight Rider. George has built many, many more customs than we've mentioned here; its an impressive body of work by any standards. 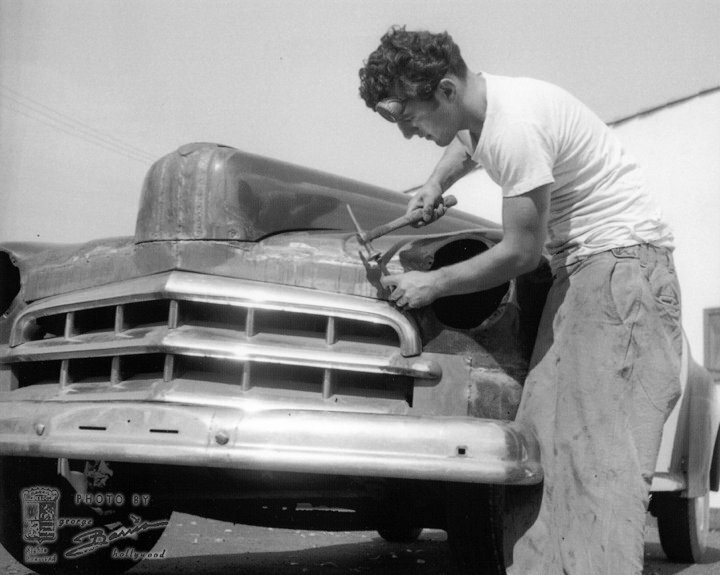 While there are many other custom car builders, many others that have arguably done better work and the flack that George has had over the years for taking credit for cars he built but didn't design, our hobby would not be what it is if it weren't for his photography, magazine articles and promotion of customs in the beginning. 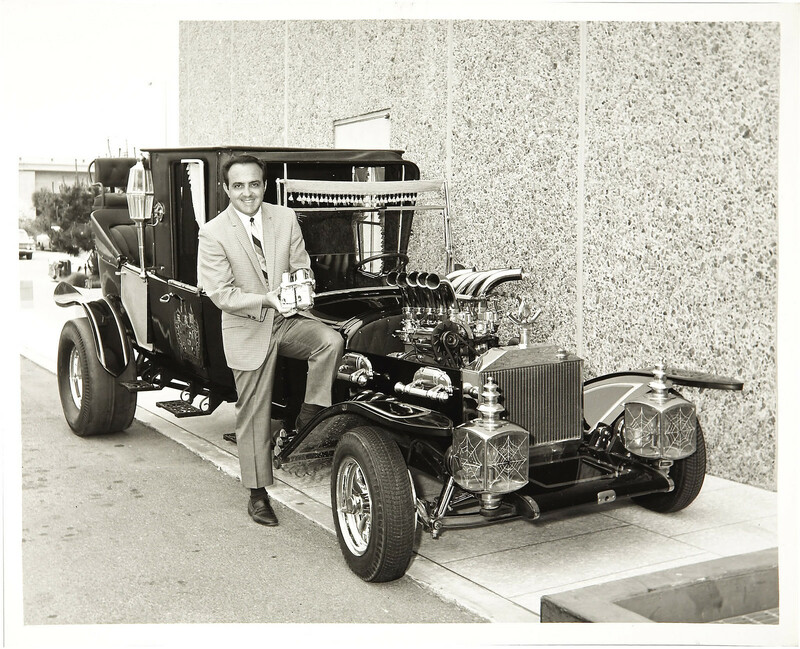 We owe you a huge debt Mr. Barris, you will be missed.